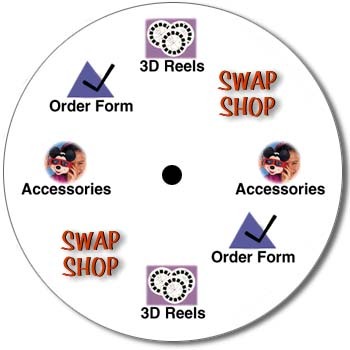 For years View-Master 3D reels have delighted kids and collectors alike. World Wide Slides has an unparalleled selection of topics, from Travel to Disney. There is something for everyone. Surf our online catalog then place your order.